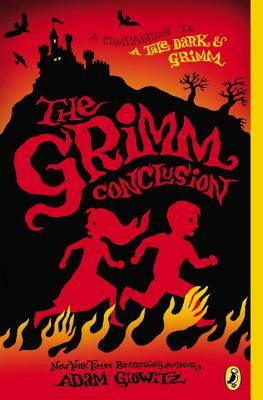 Dutton Books for Young Readers, 9780525426158, 368pp. Cinderella’s stepsisters got their eyes pecked out by birds. But they have nothing on the story I’m about to tell.